Are you interested in popular culture, human interest, music, or astrology? Then this lecture is for you. 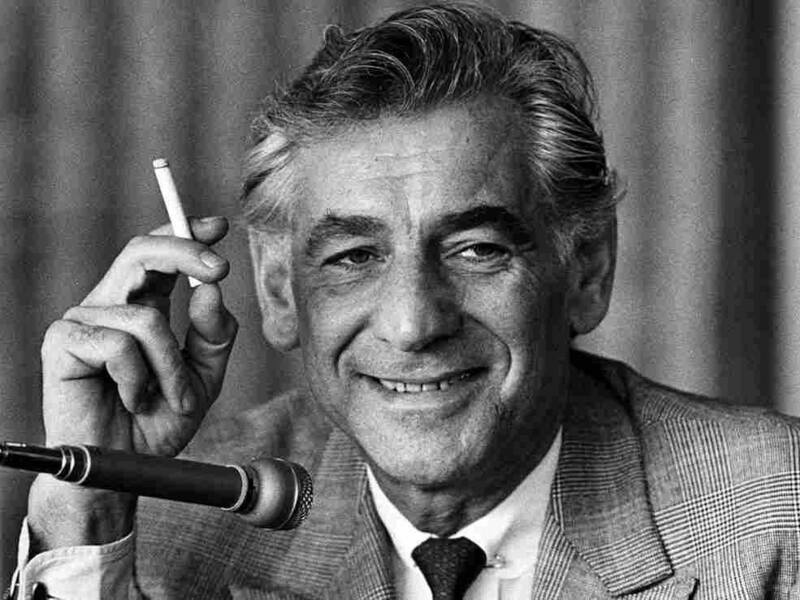 Leonard Bernstein was an American composer, conductor, author, music lecturer, and pianist born in Lawrence, MA. 2018 marked the 100th anniversary of his birth. In celebration, we’ll look at his life, from his Boston-area upbringing to his many successes. Besides Bernstein and his West Side Story dream-team of collaborators, we’ll be talking about Lin-Manuel Miranda, Aaron Copland, Steven Spielberg, and more, and how they all connect. Through biographical information, photos, anecdotes, and music, this talk will have appeal to Broadway buffs, classical music lovers, as well as students of astrology.